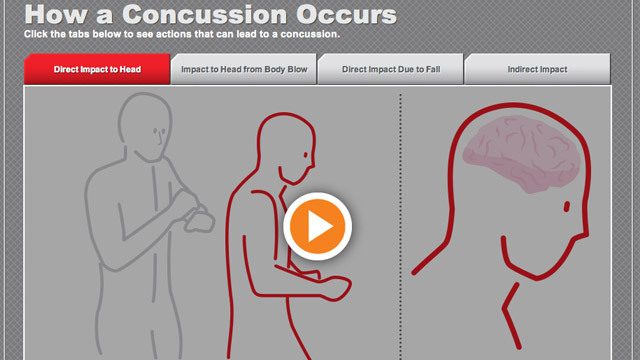 To see how a concussion occurs, click on diagram below. Where Can I Learn About Signs And Symptoms? What Do I Do If I Think a Player Has a Concussion? » CLICK HERE to view the Hockey Canada equipment fitting video. What constitutes head contact? What penalty will be assessed when head contact is called? CLICK HERE for the answers to these questions, and much more. Here are some great skills to help to keep you be a stronger player and stay safe as a hockey player. 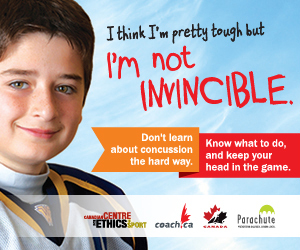 To learn other great tips visit the new Hockey Canada concussion app! Be patient with the officials as they refine their game management techniques in an effort to make the game safer and more exciting for the players. Also take the opportunity to read the Hockey Canada rule book and learn about the different rules of the game. CLICK HERE for the Hockey Canada rule book. Check out www.hockeycanada.ca/apps, download the app and play safe. Say No To Locker Boxing! A new type of violence has found its way into amateur hockey and is cause for great concern within minor hockey in Canada. Locker boxing is an activity that takes place when players put their helmets and gloves on with the intention of punching each other in a vicious manner – often in the head area. Hockey Canada does not condone this type of behaviour or any other type of fighting between players either on or off the ice. 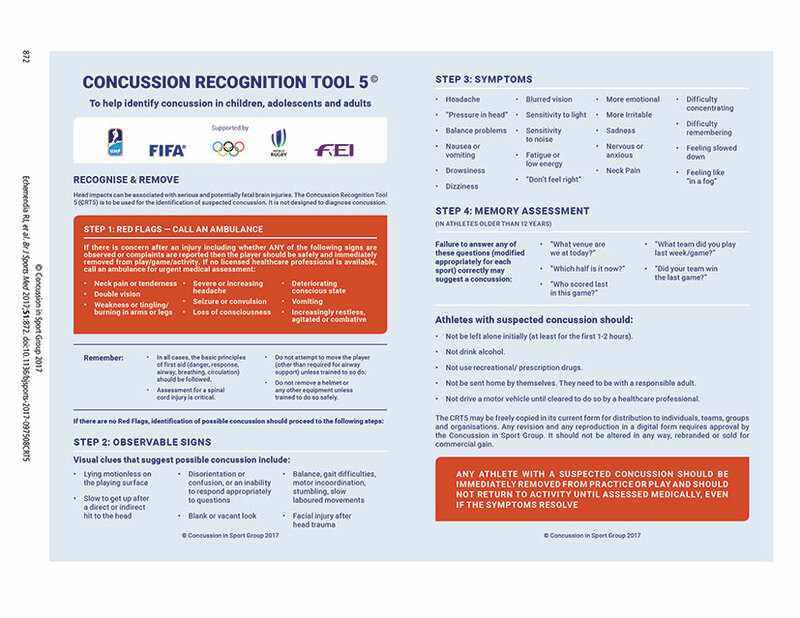 With increased awareness and education concerning concussions in sport, it is becoming more apparent that any type of blow to the head area has the potential to cause severe injury regardless of whether or not a player is wearing a helmet. Concussion injuries can cause lengthy loss of playing time and end players’ careers, and recent evidence suggests that the cumulative effects of multiple concussions can have a detrimental effect on the lives of young athletes in the long term. Coaches and team leaders are asked to work to eliminate this type of behaviour both in the dressing room and in areas where this behaviour can potentially occur by implementing prevention plans and team rules against locker boxing and fighting, and by clearly defining these to all coaches, team managers, safety people and parents throughout the season. This, combined with player and parent education with respect to concussions, will help to eliminate this type of behaviour. Another significant component of preventing this type of behaviour in the dressing room, or during any team function, is proper team supervision. Hockey Canada stresses the importance of players being supervised at all times during team activities to help ensure a safe environment. Hockey Canada asks all involved with the game in leadership roles to assist in ensuring that this type of behaviour is eliminated and hockey continues to offer a safe, fun and positive experience for all involved. Minor hockey personnel are encouraged to visit the Hockey Programs section of the Hockey Canada website at www.hockeycanada.ca for more information on bullying, harassment and abuse.